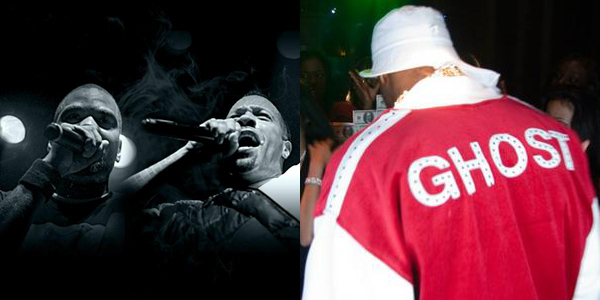 It’s the rap team-up of the summer: Ghostface Killah, Method Man & Redman on the “Footprint of Hip Hop” tour! Actually, all three artists were on Rock the Bells last year; this time Raekwon’s absent (since he’s prepping for the long-overdue release of Only Built 4 Cuban Linx 2). But hey, these dudes got mad classics, Meth & Red just dropped a halfway-decent album, and Ghostface is supposed to drop The Wizard of Poetry in a few months. You gotta love it. 7/24: 9:30 Club, Washington, D.C. This entry was posted in News and tagged Ghostface Killah, Method Man, Redman. Bookmark the permalink.